Does Not Include Print Competition. Does not include meal and Print Competition. 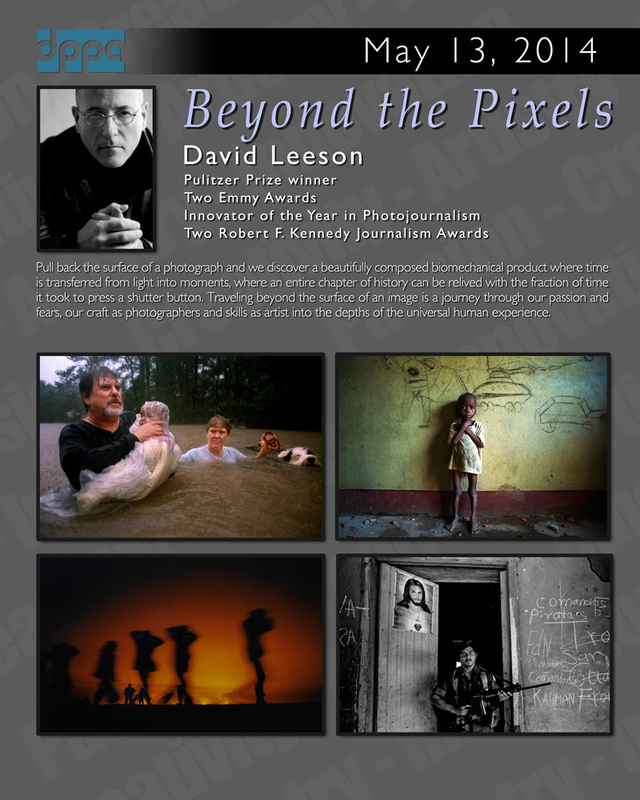 Join the Dallas Professional Photographers Association as we welcome special guest speaker David Leeson in a spellbinding program, Beyond the Pixels. From the war torn deserts of the Middle East to social unrest around the globe, to natural disasters in our own back yard, David has created captivating images that tell the story of humanity. 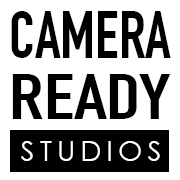 Come share the evening with this Pulitzer Prize winning photographer as he pulls back the surface of a photograph to expose the beautifully composed bio-mechanical product where time is transferred from light into moments, where an entire chapter of history can be relived within a fraction of the time it took to press a shutter button. Travel beyond the surface of an image in a journey through our passion and fears, our craft as photographers and skills as artists into the depths of the universal human experience. David Leeson, winner of a Pulitzer Prize, two Emmy Awards, two Robert F. Kennedy Journalism Awards and designated Innovator of the Year in Photojournalism. This is an evening you don’t want to miss.